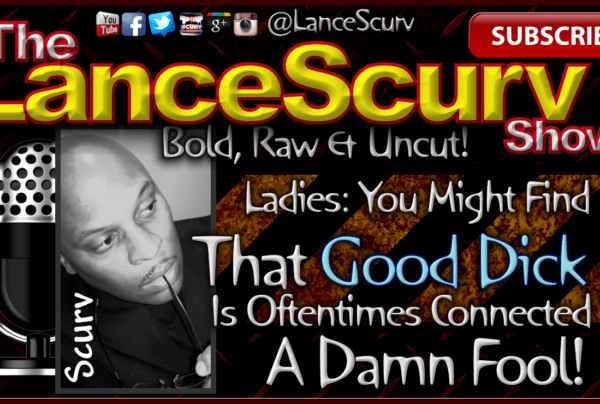 Courting Archives - LanceScurv - Bold, Raw & Uncut! 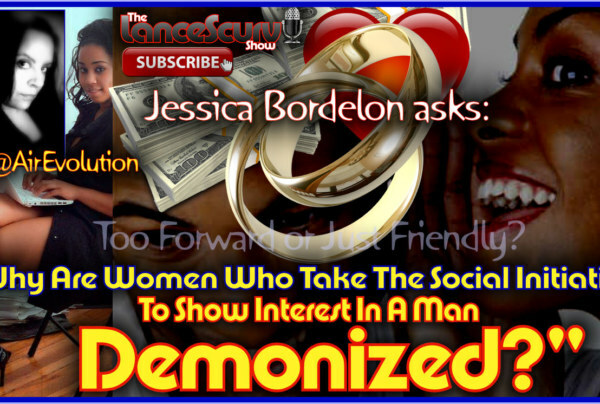 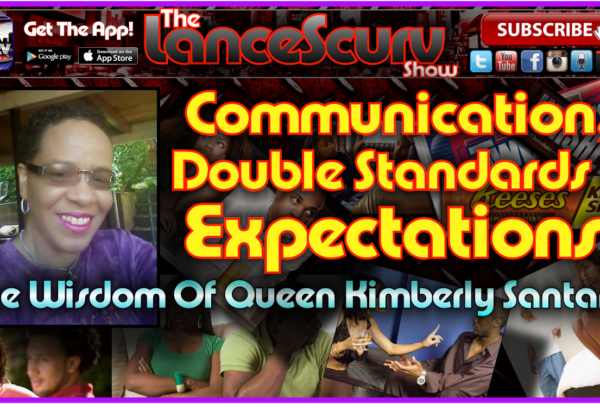 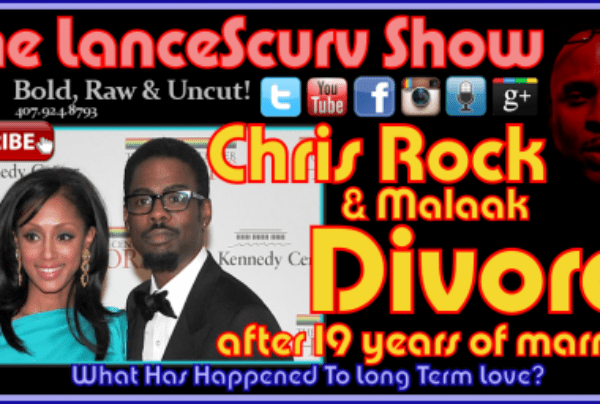 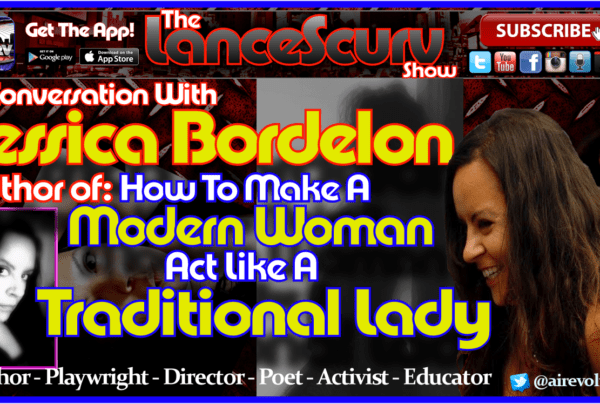 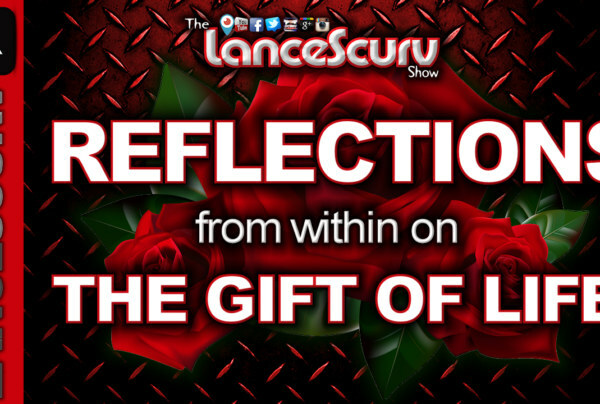 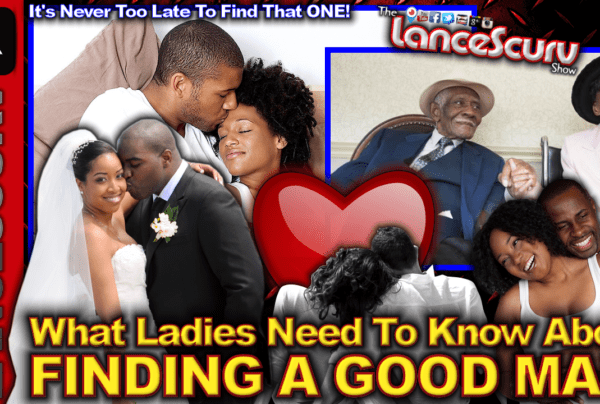 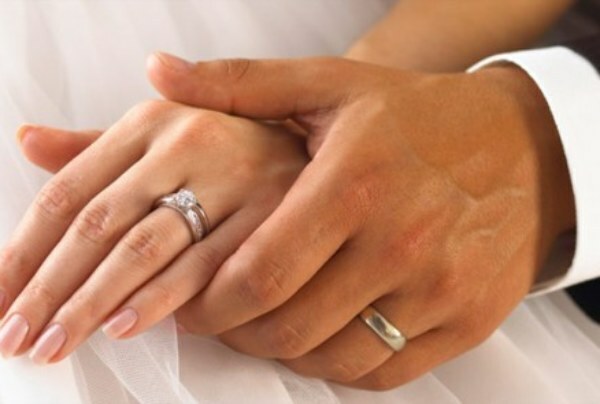 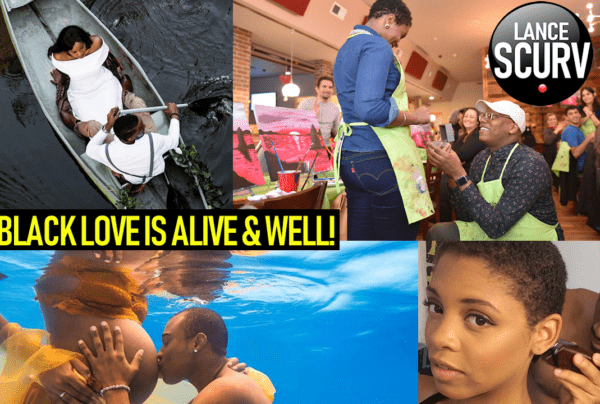 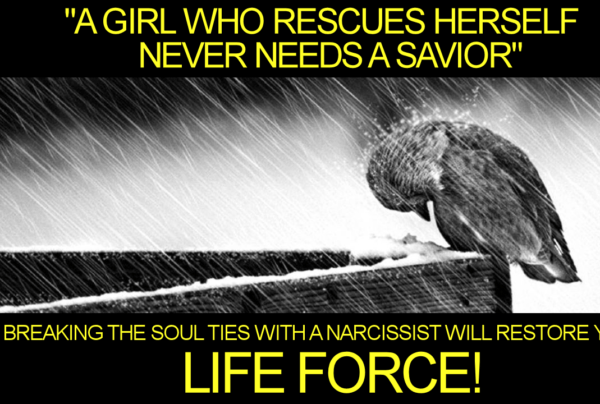 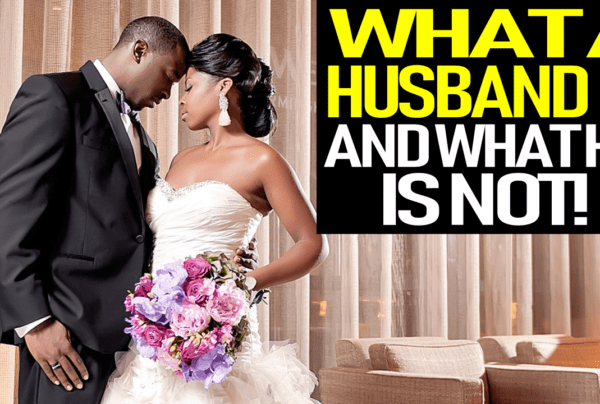 The LanceScurv Show – Have The Roles Between The Sexes Evolved For The Worst? 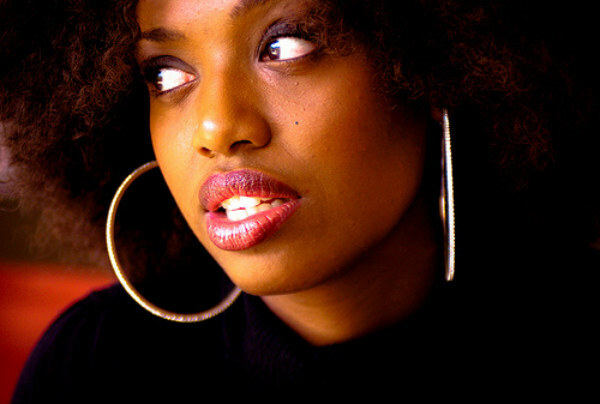 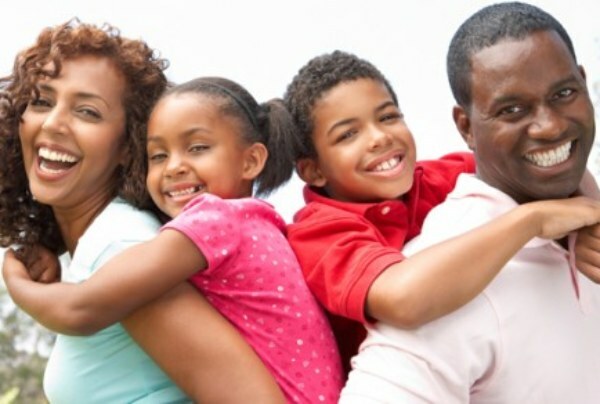 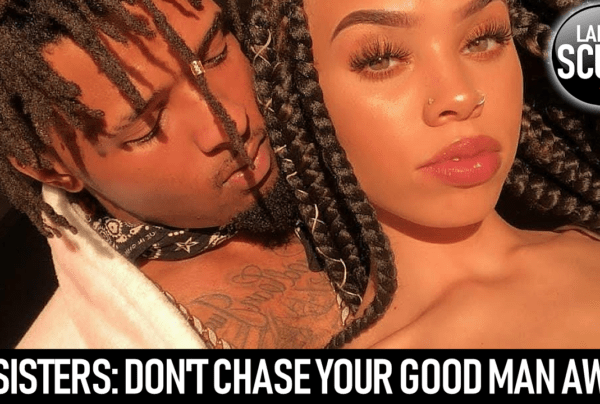 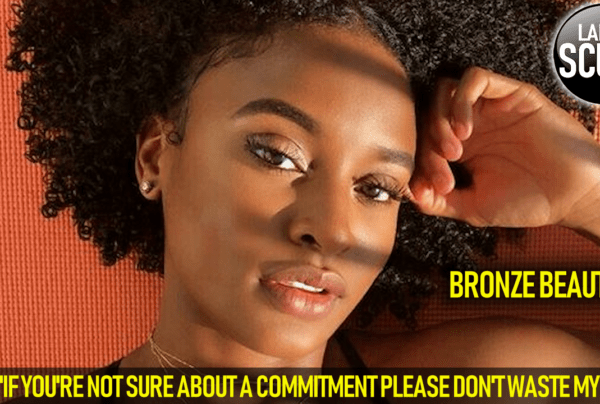 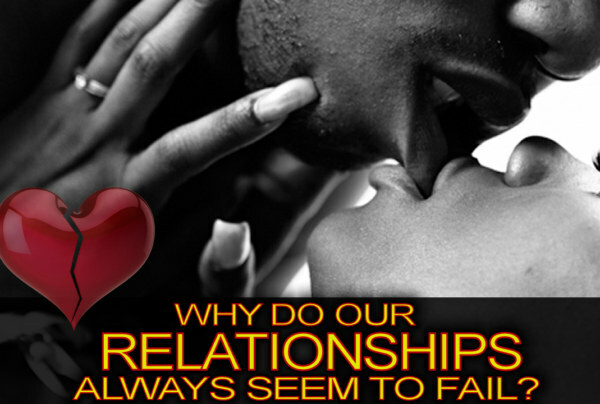 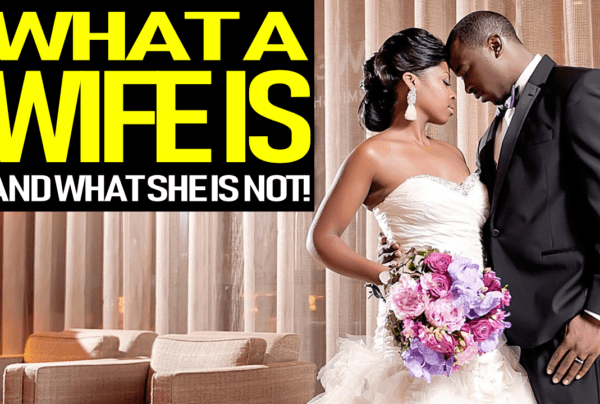 Whose Fault Is It Really When We Are Heartbroken From A Failed Marriage That Was Never Meant To Be?